But will you be able to buy one? 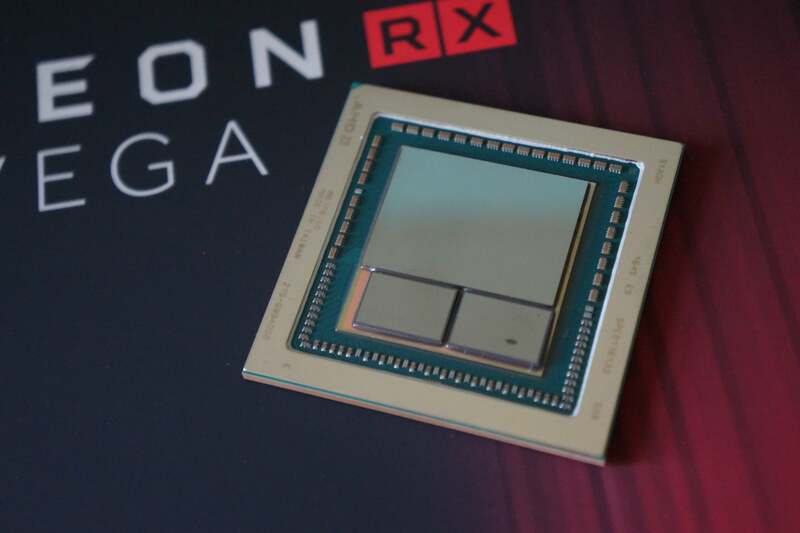 What are Radeon Packs for AMD's RX Vega graphics cards? The true star of AMD’s high-end Vega graphics card lineup is finally here. Today, Radeon RX Vega 56 hit the streets—and sold out in the blink of an eye. While the (theoretically) $499 Vega 64 didn’t fare well against Nvidia’s similarly priced GeForce GTX 1080 in PCWorld’s exhaustive Radeon RX Vega review, the $399 Vega 56 delivers a far better value proposition. It slightly outpunches the GeForce GTX 1070 Founders Edition in most games we tested, especially if you move up to 1440p or 4K resolution. Sure, it draws more power to do so, but not an outrageous amount—unlike Vega 64. Here’s a list of the specifications for the Radeon RX Vega lineup, including Vega 56. They all use high-bandwidth memory rather than traditional GDDR5 VRAM. Radeon RX Vega 56’s biggest advantage is its compatibility with a wide range of affordable FreeSync monitors, which synchronize the refresh rate of your display to your graphics card’s output for smooth, stutter- and tearing-free gameplay. 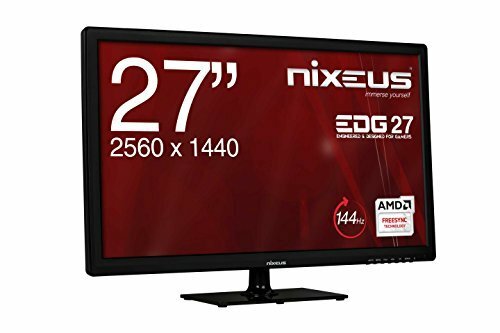 Pair it with a high-refresh rate 1080p monitor like the $228, 144Hz Nixeus Vue 24 or a solid 1440p display like the $420 Nixeus EDG 27—both of which support a wide FreeSync range—and you’re going to get a superb gameplay experience. Monitors equipped with Nvidia’s G-Sync technology tend to cost much more. Cryptocurrency miners have also driven GTX 1070 prices far above the card’s $350 MSRP. The cheapest version we can find is a very basic Asus model for $430 on Amazon, and the vast majority of Newegg’s GTX 1070 stocks sell for $450 or more. Of course, Radeon RX Vega 64 sold out of its stock in mere minutes and have been priced sky-high ever since. If you want a Radeon RX Vega 56 for anywhere near the suggested price, you’ll likely need to buy it the instant orders go live. (Vega 64 availability opened at 9 a.m. Eastern, but AMD declined to specify a launch time for Vega 56.) The standalone card carries a suggest e-tail price of $399, or you can buy it as part of a complicated “Radeon Pack” that offers two games and instant rebates on other AMD hardware for $499. 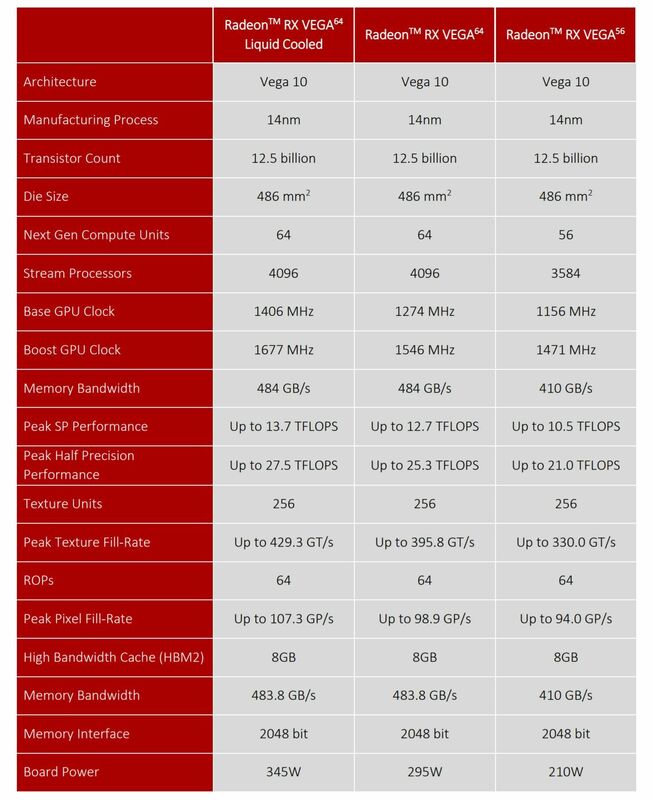 Be warned: For Vega 64’s launch, stock of the standalone version appeared very limited compared to the Radeon Pack version. Update: A $399 XFX Vega 56 appeared on Amazon and Newegg this morning but sold out instantaneously. The same card was at Best Buy for $100 more. A single cryptically named Sapphire model also showed up on Amazon with no availability. We haven't seen any other models listed. European e-tailers sold out of Radeon RX Vega 56 stock in minutes. If Radeon RX Vega 56 prices creep closer to $500 after launch you might want to seriously consider upgrading to a GeForce GTX 1080 instead. Prices for that more-potent graphics card are hovering near its $500 MSRP despite demand from cryptocurrency miners, and if you buy one from a participating retailer before September 5 you’ll get a free copy of Destiny 2. The Vega 56 graphics cards launching today all feature AMD’s reference design and blower-style fan, which can get pretty damned loud. Customized Vega 56 graphics cards by the likes of Sapphire, Asus, etc. are expected to release sometime in September. 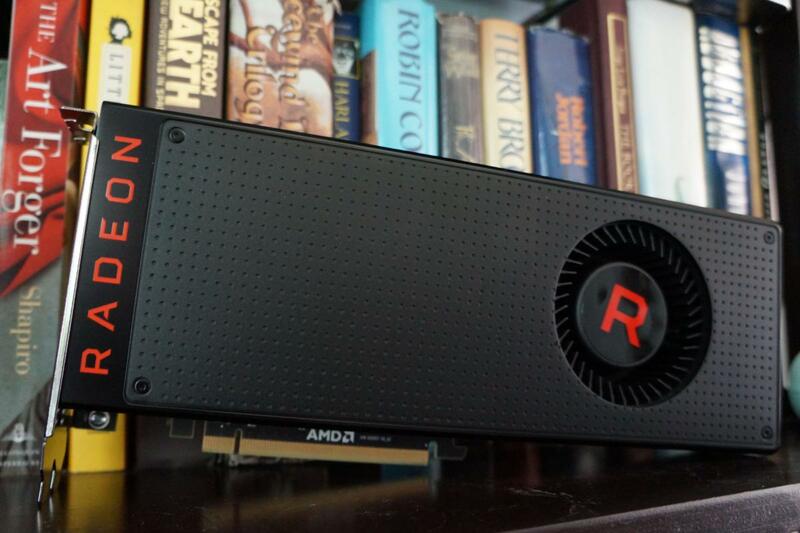 PCWorld’s best graphics card guide can help walk you through your options if Radeon RX Vega 56 disappears quickly at reasonable prices. We’re publishing this article early in the morning to hopefully give you as much of a chance to snag one as possible. For far more info about Vega 56’s performance, the Vega GPU architecture’s new features, the FreeSync variable, and more, be sure to read PCWorld’s comprehensive Radeon RX Vega review.